That Dragon, Cancer is a touching story of Joel, who was diagnosed with terminal cancer at the age of 12 months of age and how his life and the life of those who loved him coped with that illness. I’ve always wanted to take part of this experience however it was until now an Ouya exclusive title, however Ryan Green, the father of Joel has decided to bring the title over to the PC and Mac. Thank you Ryan for that decision as this needs to be experienced by as many people as possible. However in order to fulfill that goal, Ryan needs our help. Currently That Dragon, Cancer is is asking for help to cover the $85,000.00 to finish the project which is expected to be completed in 8 months if the goal is reached. At the time of me writing this article $22,596 has been collected so I have no doubt that the goal will be reached. 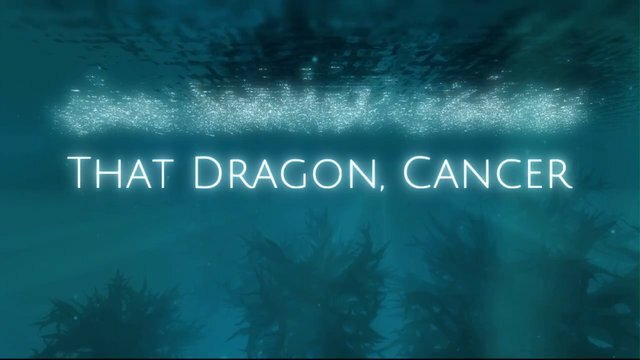 For anyone who wants to donate (and I hope you do) please head over to www.kickstarter.com/projects/godatplay/that-dragon-cancer or http://thatdragoncancer.com/funding. Please help make this a reality!